Take the stress out of memorizing all those complicated passwords. In today’s digital world, staying a step ahead of cybercriminals who want your usernames, passwords, card numbers, and all other personal and private info for themselves has led to the necessary measure of using different usernames and passwords for every online account. The problem is there’s no way to keep all that in your head, especially since each password has to be SUPER-complicated to make it uncrackable. And you don’t want to write it all down on a piece of paper, because what if that paper found its way into someone else’s hands? There’s a solution. The solution is a password manager, your own personal digital vault that stores and protects all of your login info. We’ve applied next-gen cybersecurity to our password manager, Avast Passwords, trusted by over one million users. 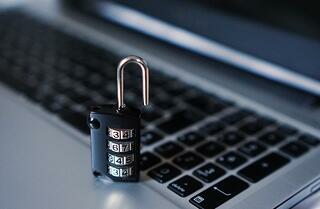 Let’s look at how Avast Passwords can make your digital life a whole lot easier. With Avast Passwords, whenever you log in to a website with your username and password, it will be the first and last time you have to do it manually. 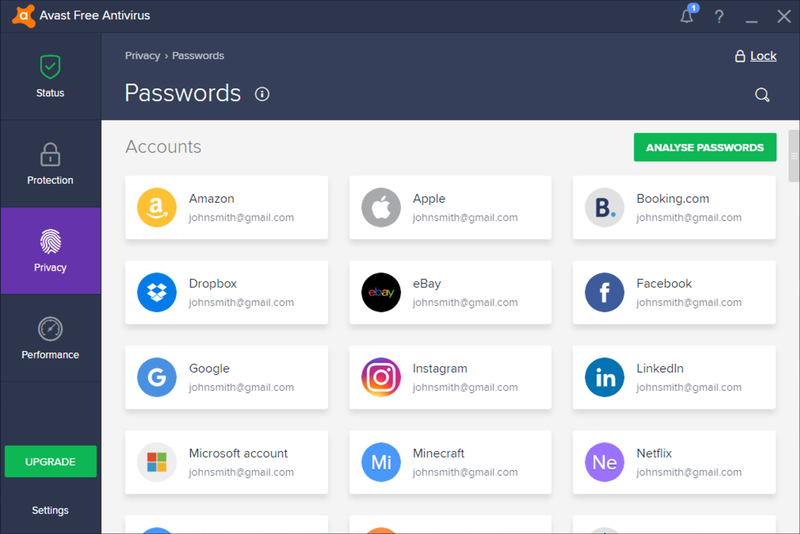 Avast Passwords automatically captures your login credentials and stores them securely (using military-strength encryption). The next time you visit that site, our password manager will automatically fill out the fields. With secure storing and auto-filling in place, you don't have to use easy-to-remember (and thus easy-to-hack) passwords anymore. Instead, you now have the ability to generate strong, random passwords. We even give you a helping hand with our built-in strong password generator. Avast Passwords stores and fills in your credit card information the same way it does your usernames and passwords. Forget pulling out your card and manually typing in the numbers every time you shop online. Avast Passwords keeps your digits safe and sound for when you need them. For all other miscellaneous and precious information—like door codes, social security numbers, PINs, PUKs, even private shopping lists—Secure Notes can hold any private information you need to store. Avast Passwords gives you the option to securely synchronize (using end-to-end encryption) all of your private data among several devices. We support all major platforms, including Windows, Mac, Android, and iOS, so you can easily access your private info whenever and wherever you need it. Always use a password manager and let it generate hard-to-crack passwords for you. Don’t click on links or download attachments from suspicious e-mails. Think before sharing personal information with anyone or anything online. Learn more and download Avast Passwords to keep your online activities safe and secure.